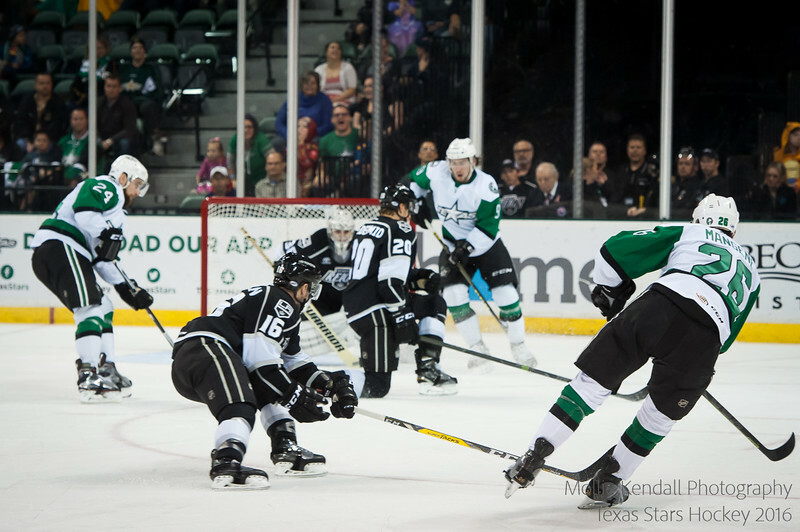 Photos taken by Mollie Kendall Photography for the Texas Stars AHL Hockey League and Dallas Stars NHL Hockey League. All photos are exclusive property of Mollie Kendall Photography and the Dallas Stars Organization. Any use, distribution or other commercial or private activity involving these images without the expressed written consent of Mollie Kendall, the Dallas Stars, and the Texas Stars, is strictly prohibited.